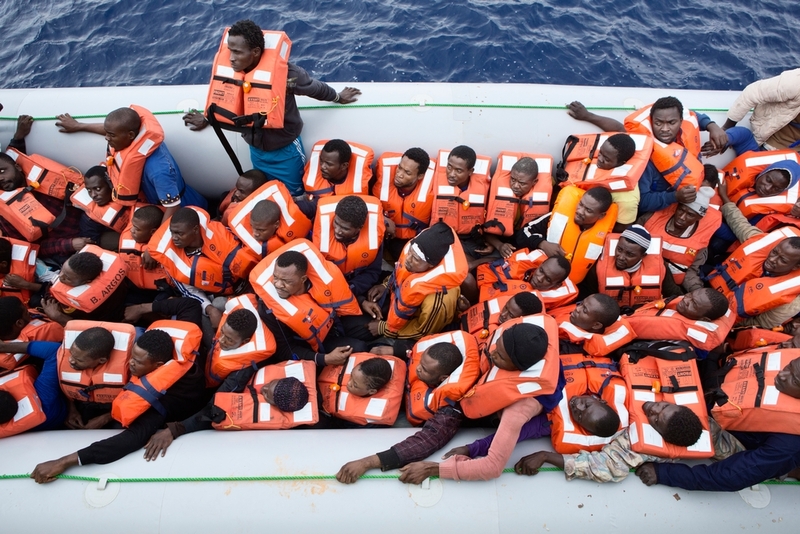 Médecins Sans Frontières (MSF) ends search and rescue operations in the central Mediterranean after 20,129 people rescued in 2015. After eight months at sea, 20,129 people rescued, and over 120 separate search and rescue operations, MSF’s remaining search and rescue ship the Bourbon Argos returned to port for the last time in 2015 on 30 December. As winter conditions have reduced the number of people crossing the central Mediterranean, MSF considers that there are currently enough assets to deal with existing needs but renews calls for EU authorities to provide adequate and dedicated search and rescue resources to prevent tragedies in the coming months when the number of arrivals is are expected to increase again.